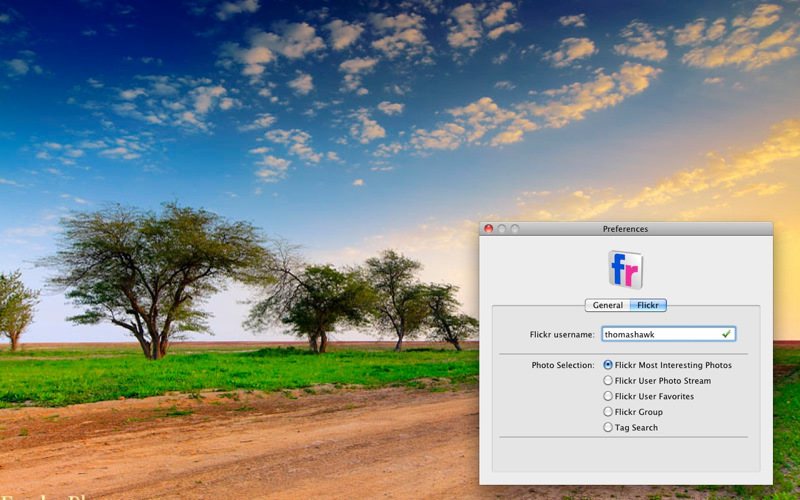 DesktopWallpaper - Flickr edition downloads the best photos from Flickr at regular intervals and automatically changes your desktop wallpaper. 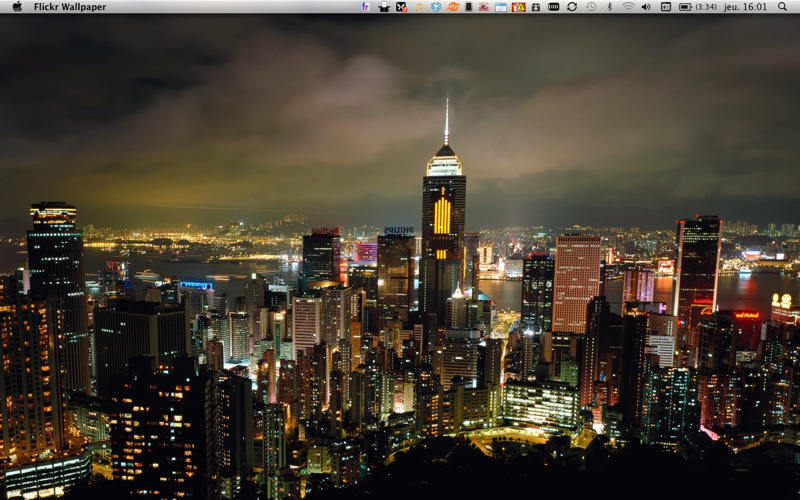 Your desktop becomes a live slideshow of the best photos the Internet has to offer. Choose to see photos from your Flickr users or Flickr groups. Search great shots by tags. Configure the refresh intervals. 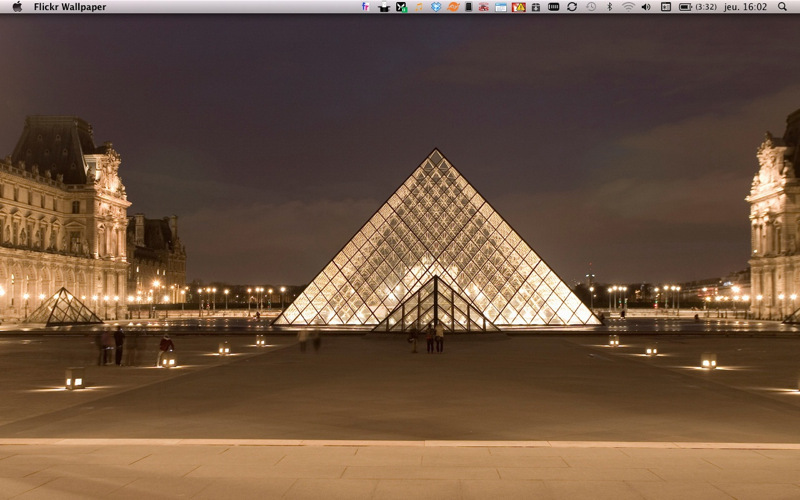 DesktopWallpaper - Flickr edition has full support for multiple screens. Use the same wallpaper on all screens or get a different photo for each. "flickery's a great application for both novice and serious Flickr users, it looks fantastic and it's very simple to use." "Flickery is faster, cleaner, and arguably an all-around better experience than Flickr." © YC Soft. All Rights Reserved. Mac, Mac OS X is a trademark of Apple, Inc.
Flickr is a trademark of Yahoo, Inc.